COMPLETE RENOVATIONÃ¢â‚¬Â¦!! 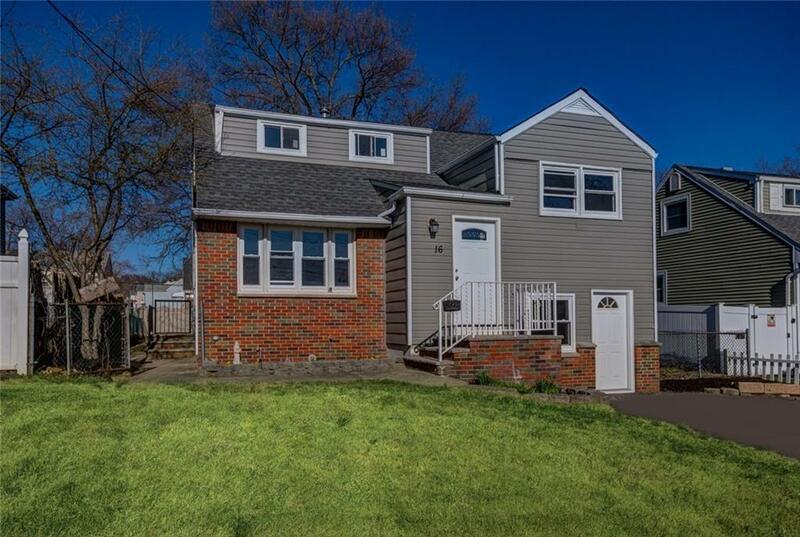 BRAND NEW Furnace, NEW ROOF, NEW A/C, Water heater, Partial Siding, Shaker Cabinets, Granite top, SS Appliances, Floor Tiles, Windows, wood flooring, paint, Trim, 2 full baths, complete Kitchen, ceramic tiles, carpets and much, much more! Just unpack and enjoy worry-free living for years. 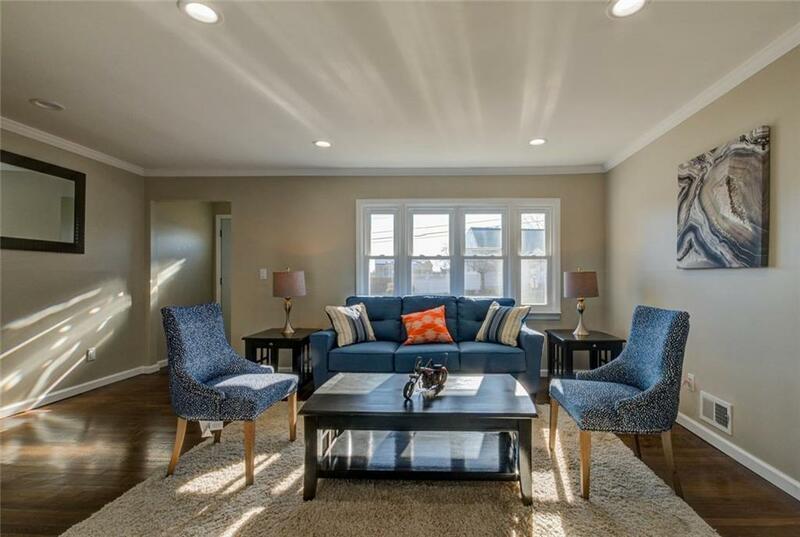 Modern, Open floor plan for all your family and hosting needs. 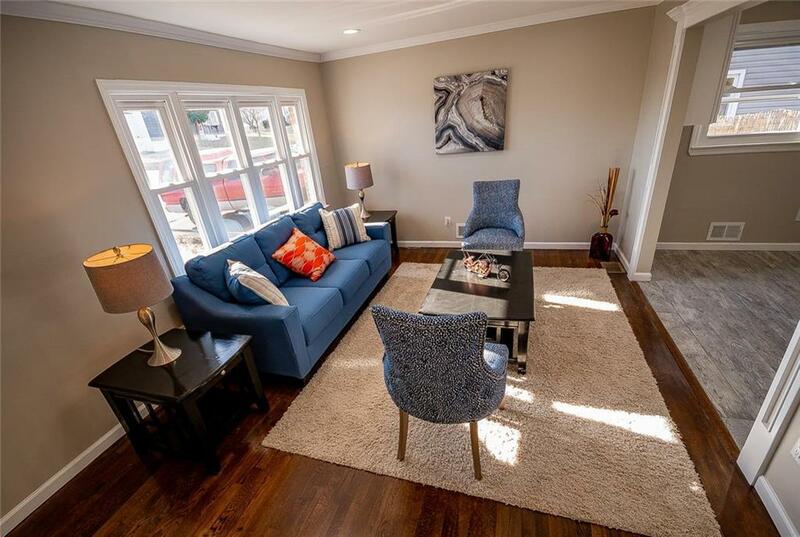 Formal Living Room, Formal Dining Room AND a Family Room, along with 3 spacious bedrooms and 2 Full baths on 2 Levels. Contemporary upscale finished throughout. Nice size backyard and plenty of basement space for storage or to finish as additional entertainment room. Commuters DreamÃ¢â‚¬Â¦!! 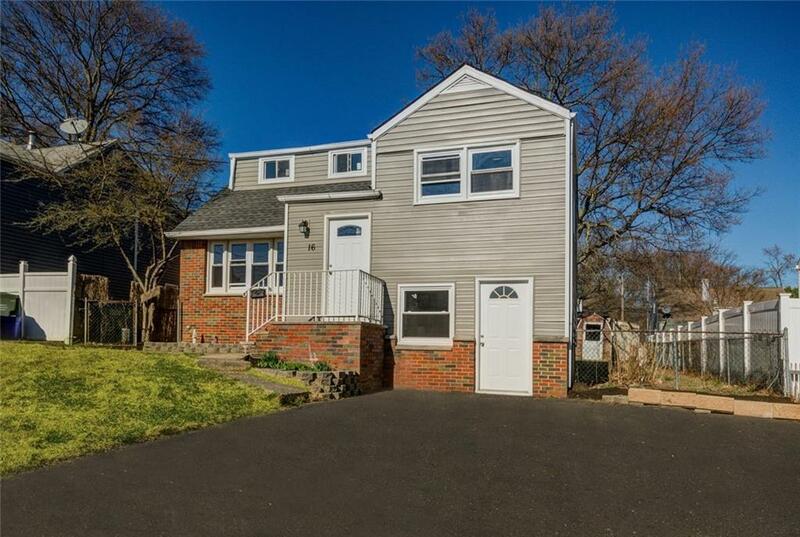 Close to ALL major Highways and Minutes to NJ Transit Bus Stop. Listing courtesy of Re/Max Best Realty, Llc.